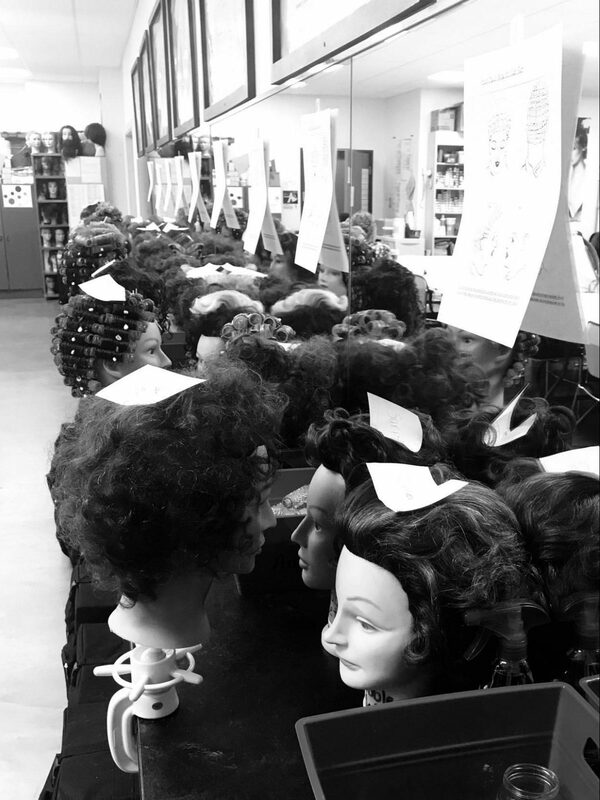 At Bayshire Beauty Academy, our goal is to prepare our students for the many careers in the cosmetology, massage and nail tech industries. 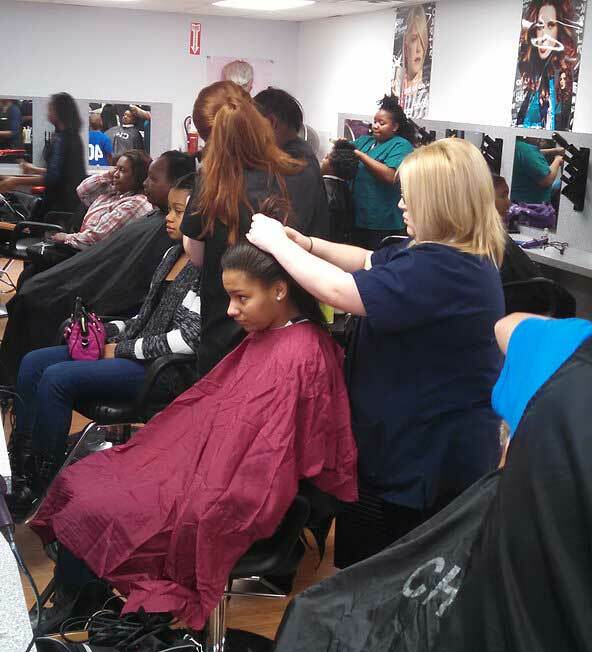 We love seeing our students begin their careers as licensed cosmetologists. 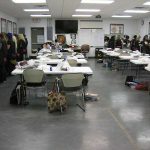 Our program instructors are licensed and trained on the most advanced techniques, styles, and trends and will help students gain confidence and skills as they progress through each stage of the program. 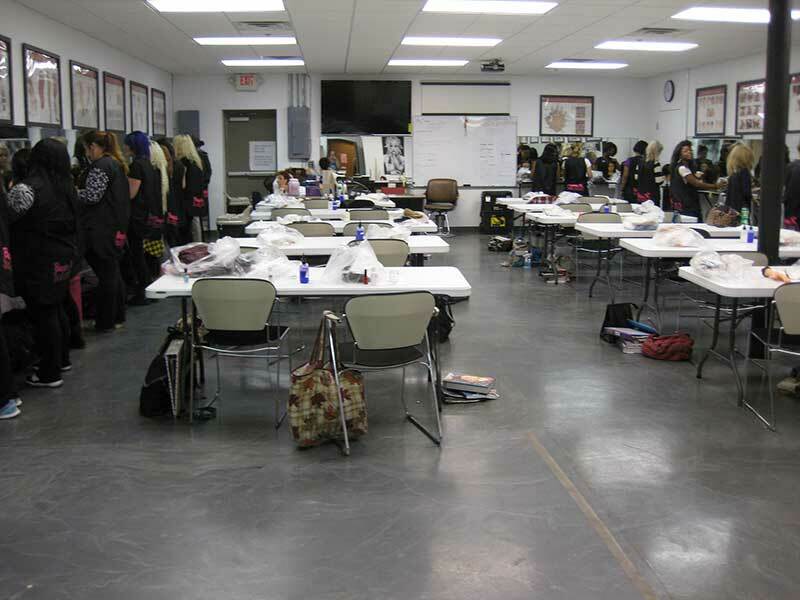 A student at Bayshire Beauty Academy will be able to confidently enter a career within one of the many worlds of cosmetology, massage therapy, and nails. 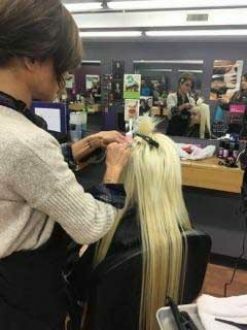 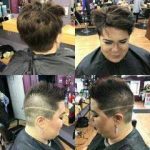 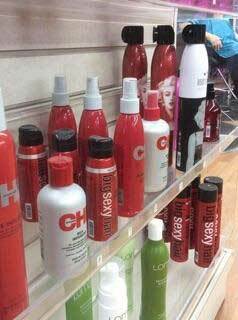 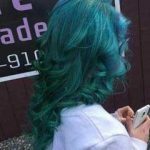 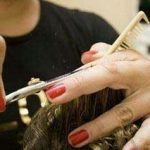 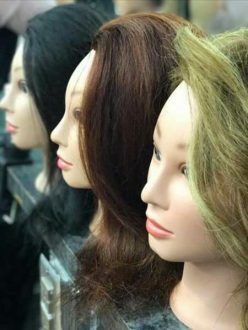 We pride ourselves on our cutting edge cosmetology programs where students will learn the most recent trends and techniques in the industry. 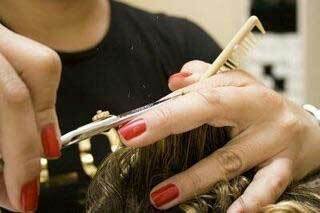 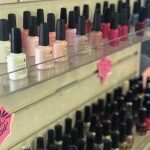 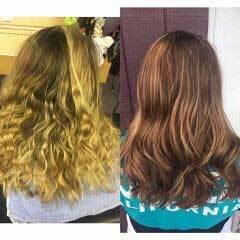 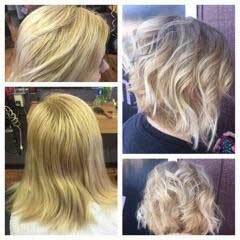 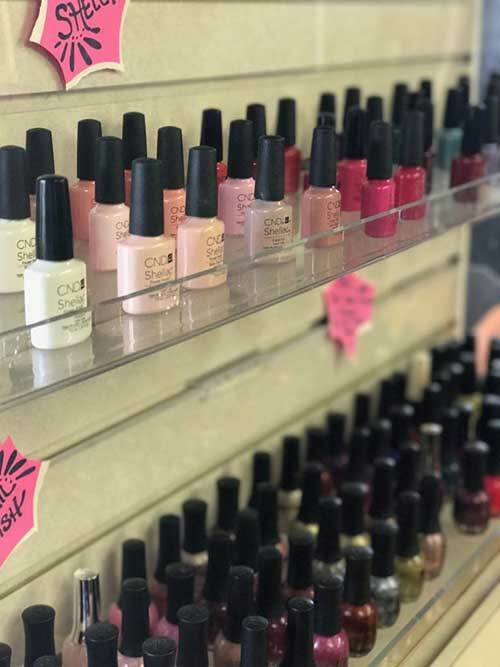 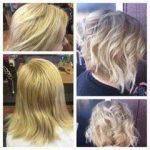 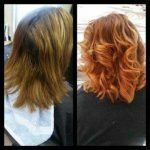 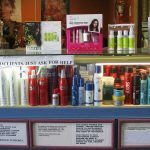 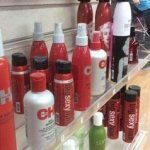 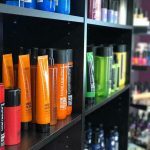 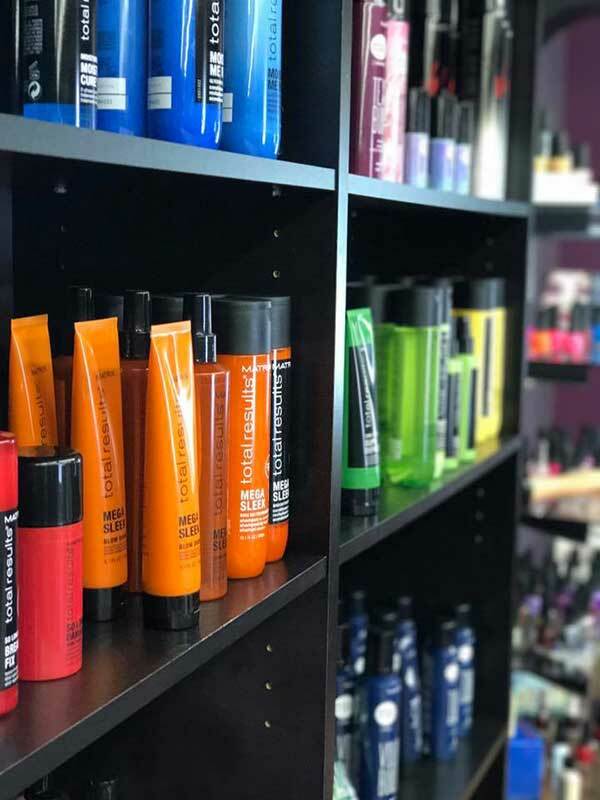 All three locations offer full-service salon and spa services including hair, nails, and massage (Bay City Location only) for both scheduled and walk-in clients. 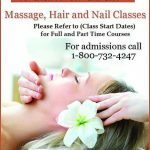 If you are interested in one of the many careers available in the world of cosmetology, massage therapy, and nails, contact your Bayshire Beauty Academy location today for more information on the services and programs offered here. 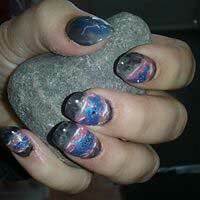 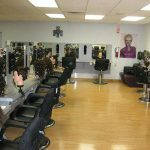 Bayshire Beauty Academy is also a full salon and spa. 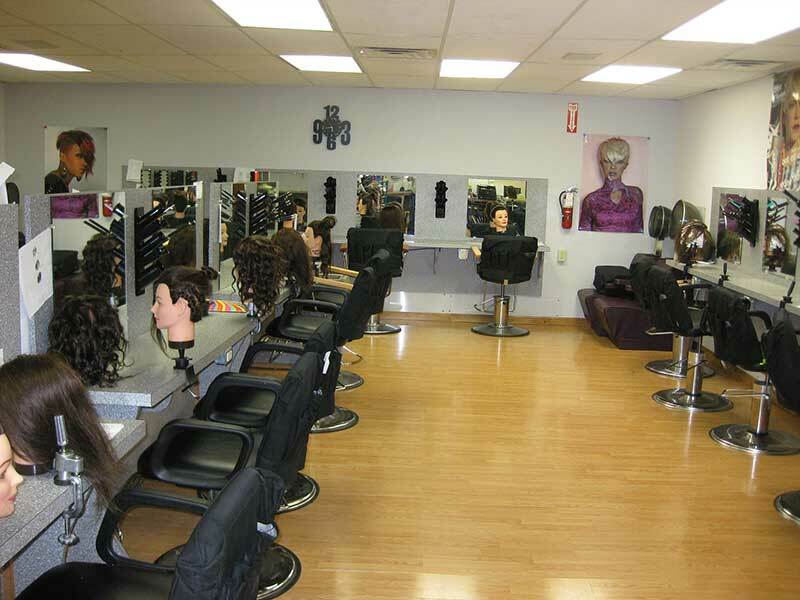 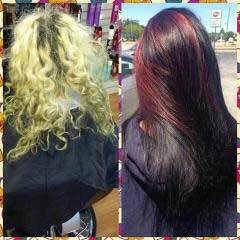 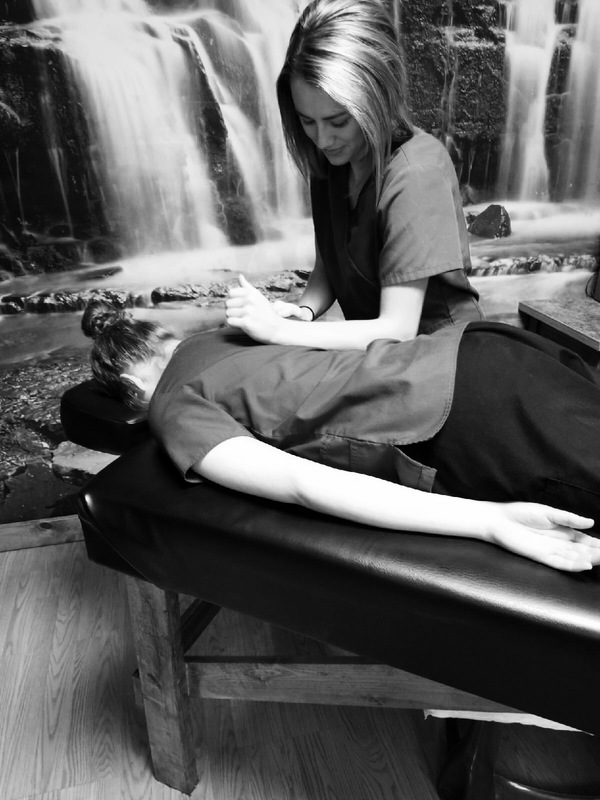 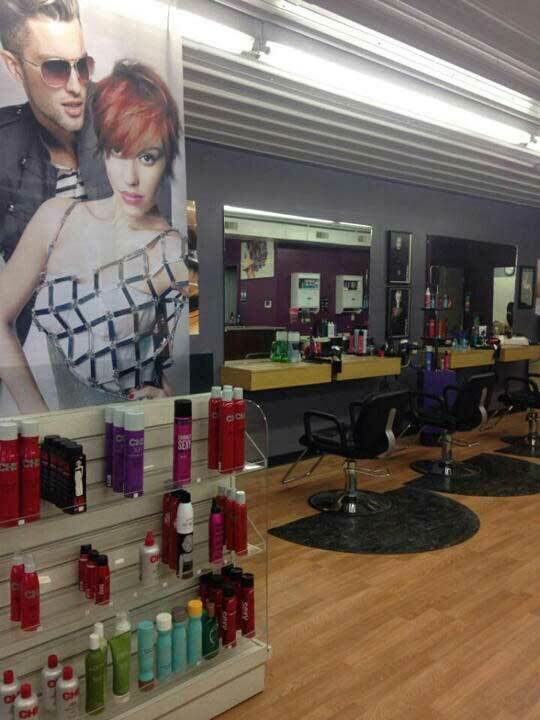 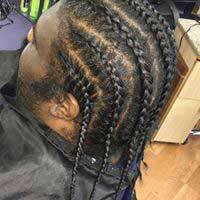 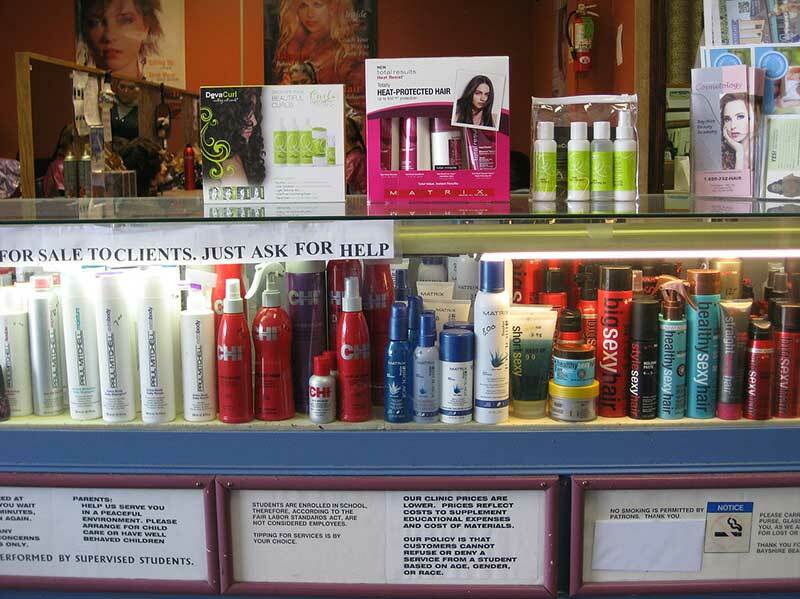 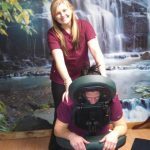 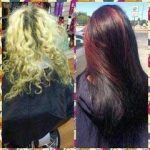 We offer competitive rates and pricing and all services are performed by supervised students. 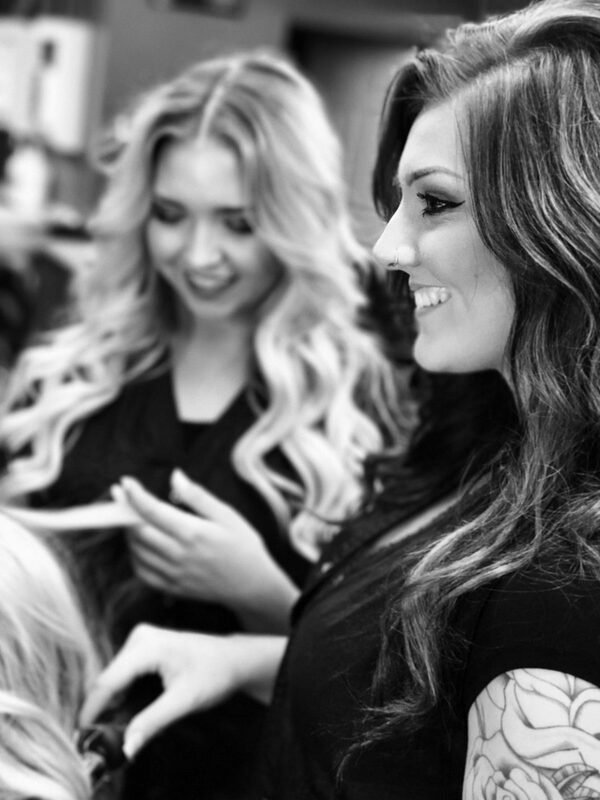 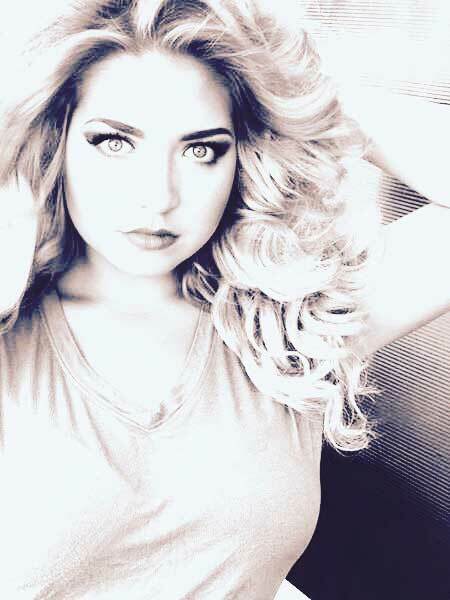 Click here to learn more about Enrolling with Bayshire Beauty Academy. 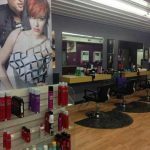 Experience our new classrooms and real world clinic area that is open to the public for your Hair/Nail/Massage care needs. 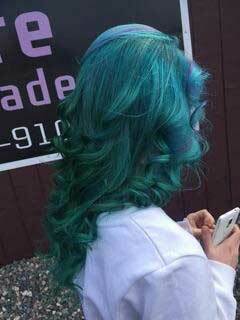 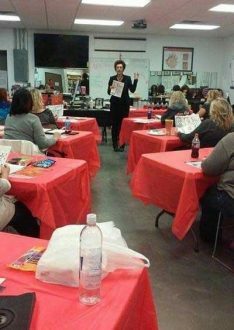 Bayshire Beauty Academy is a cosmetology, massage therapy, and nail technician school with multiple locations to serve Michigan. 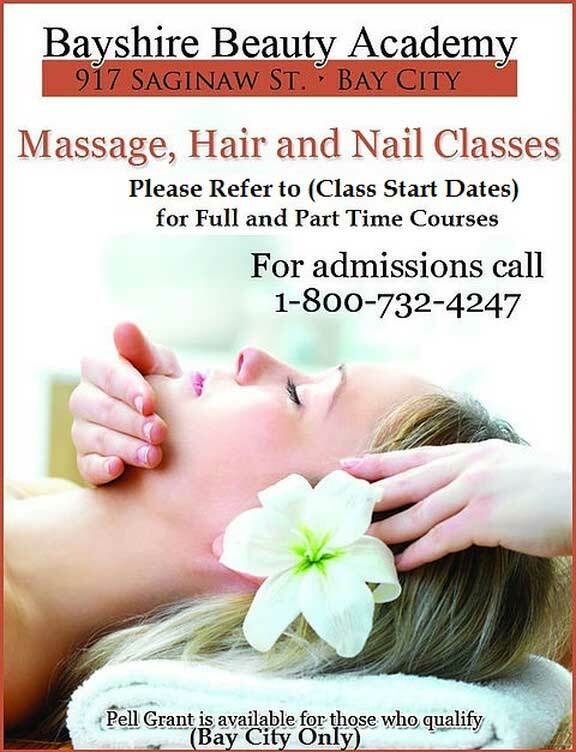 Contact us today for Details and Enrollment.